I got some good news yesterday. 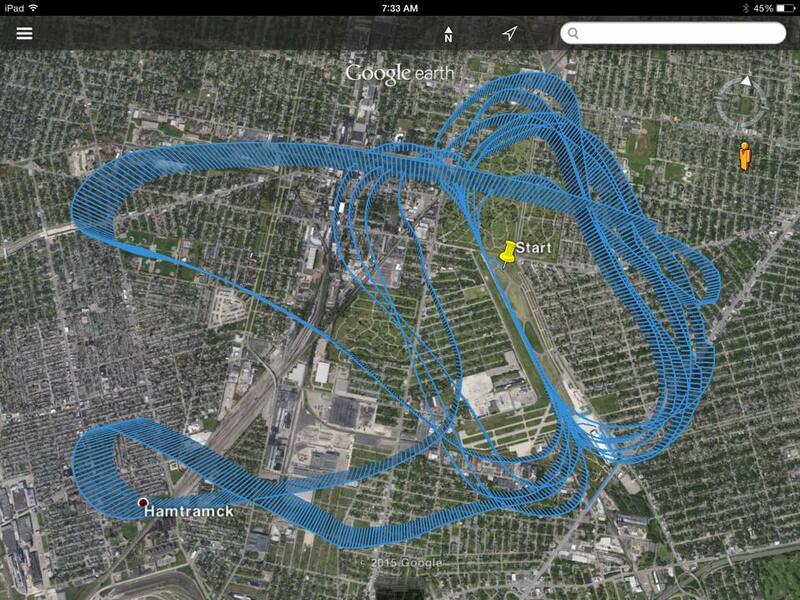 It looks as though I might be able to get a checkride in the TG-7A here in the D after all. Those following this space – and hearing the pre-roll on the Tony Condon episode might be familiar with my woes. 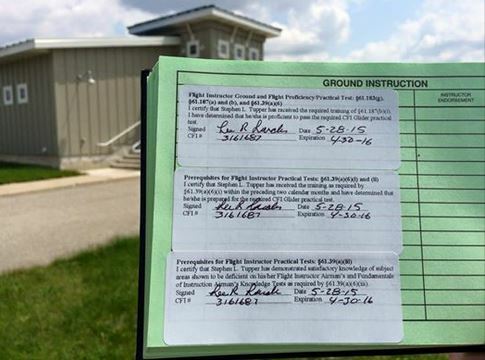 I’ve been trying since November to get a CFI-G checkride. 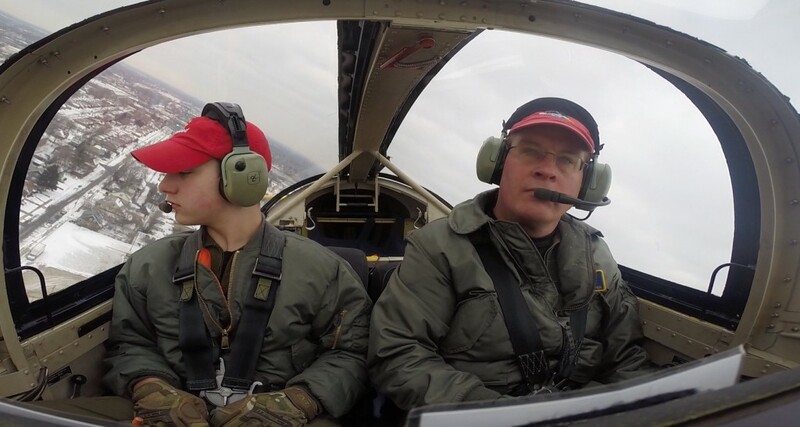 The fact that it’s an initial checkride and the fact that I’d prefer to do the ride in a self-launch glider makes it hard to find a qualified check airman. Although the guys at the Michigan East FSDO have worked hard to find someone, they’ve been unsuccessful. But a lead that I received on Friday panned out and the check airman is in the process of getting approved to do the ride. So that means another abrupt changing of gears. 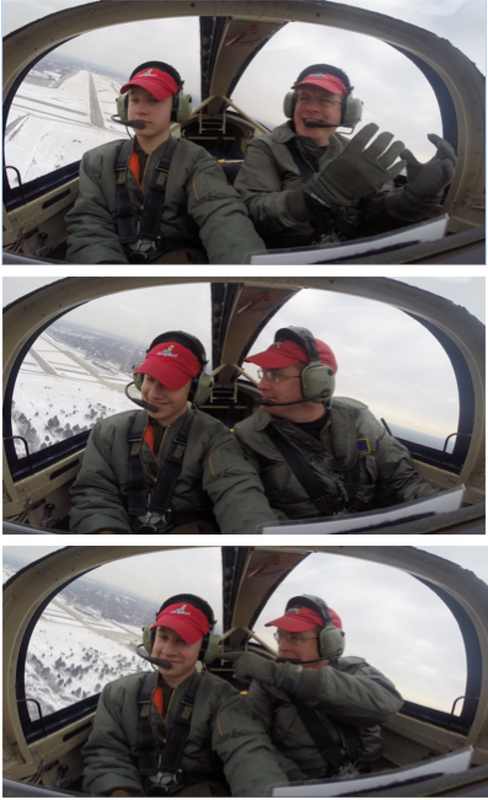 I had switched over and was training up in the ASK 21 to do the checkride as an aero-tow guy. (With only 26 total aero-tows to my name, that would have involved a lot more time and money than I really wanted to spend when – after all – I’m ready to go in the TG-7A. But one does what one has to do.) But that also means that I haven’t flown the mighty Terrazzo Falcon for for awhile – Since December 2, to be precise. So I needed to get back in the saddle. So I loaded up my favorite right-seat counterweight – FOD – and launched for some practice this morning. 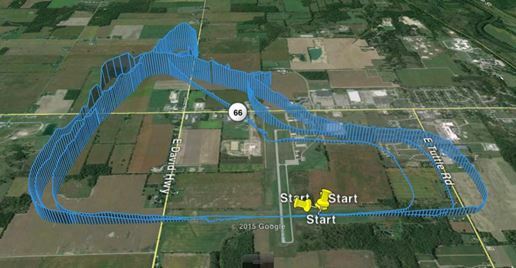 10 trips around the patch letting FOD take it except for the takeoff and landing (and except for the no-spoiler landings, which start downwind abeam). On a couple of them, we flew a few miles upwind and then pulled power to idle, made a 180, and flew back to land. I took the controls for the no-spoiler ops. It’s the thing that most rapidly deteriorates when I don’t fly, so I wanted to get a few of them in. True to form, I stank up the joint on the first one, but they got better immediately. 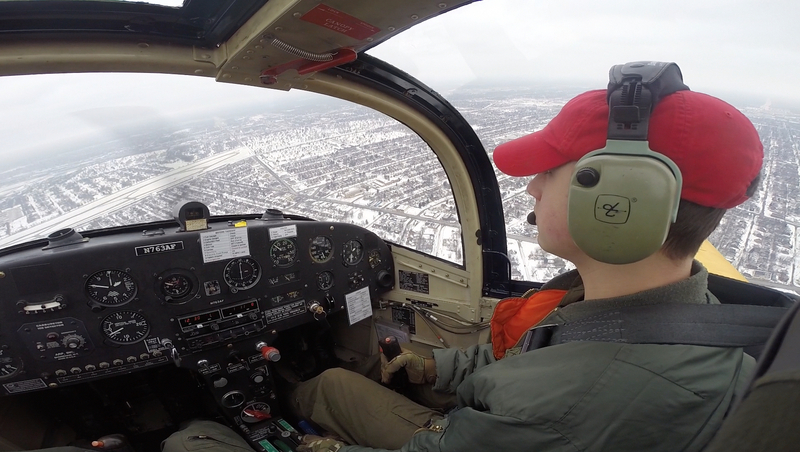 I’m pretty consistently getting the aircraft down and stoppable by 1,700 feet down the runway. 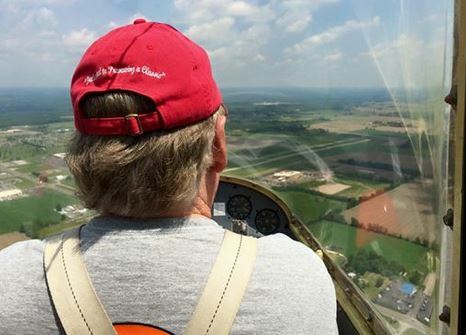 The key is to be a quarter-mile out and on glideslope and airspeed with wings level. From there, downwind rudder to the floor, upwind aileron to coordinate, and aim for the threshold. I can take out the slip and check things if I need to. This essentially means a two-step process. Go a little long on downwind, then outside rudder and inside aileron the make the big sweeper onto final. That places me where I need to be for the landing phase. In a day like today, flying left traffic on Runway 15 with a moderate wind out of the west, it was a left sweeper into position, then a reversal to slip the other way for the landing. I should probably do that another dozen times or so before the ride, but I think that I have it dialed in. I also spent some time working on my instructor patter, including distractions. I’ll get a little more realistic with the distractions at some point, but this was a fun father-son moment in the pattern. So it’s fly and study like it’s my job for the next week and a half. I might or might not use the blog to keep you updated. In any case, my Facebook feed is usually pretty reliable.